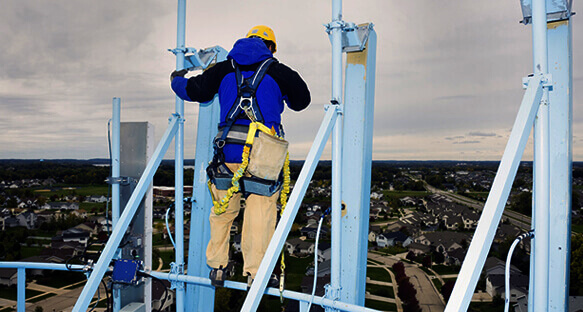 MI Safety Rescue & Safety Training offers an alternative to the traditional classroom approach for two unique benefits. 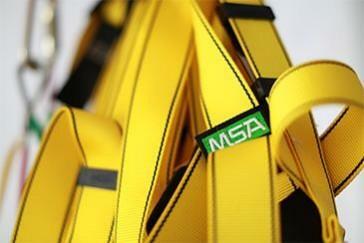 1) All our instructors and technicians are Enform and OSSA approved with fall protection and standby rescue training. All learners become versed in theory and legislation and they will also understand the real-world issues involved with working on industrial sites. 2) Both training locations in Edmonton and Devon are simulator based. Students are given the opportunity to apply what they learn. 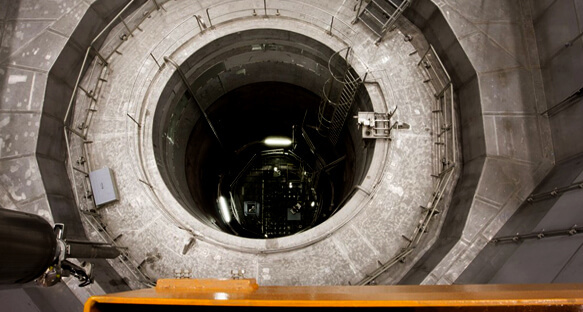 The Devon location also features several acres of outdoor rescue and safety training simulators, including three training towers and several confined space simulators. We offer over 100 different driver, equipment and safety training courses online. 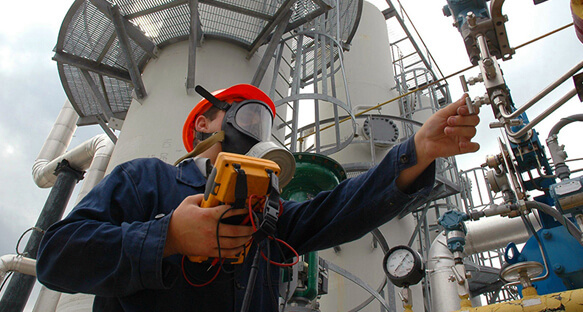 Some of these include H2S Awareness, Confined Space & Entry Monitor, Fall Protection, Standard First Aid & CPR, 3-Demerit Reduction, Advanced Rigging and more! Industry-Accredited CoursesOur courses are accredited by the Oil Sands Safety Association (OSSA) and Enform to ensure integrity and currentness of course material. 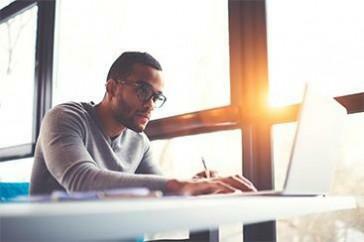 Courses require re-certification to continue to be the most relevant and applicable to your day-to-day job. Convenient Training LocationsMany courses available on-site at your work place depending on which course and the number of employees requiring training. Otherwise training courses are taught in Edmonton and Devon at the Leduc #1 Energy Discovery Centre. 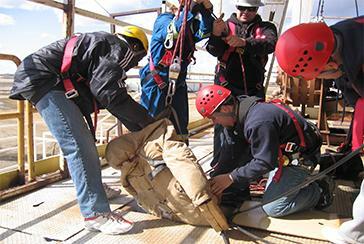 Experienced On-Site InstructorsOur instructors have 15-40 years of experience in the industrial sector. 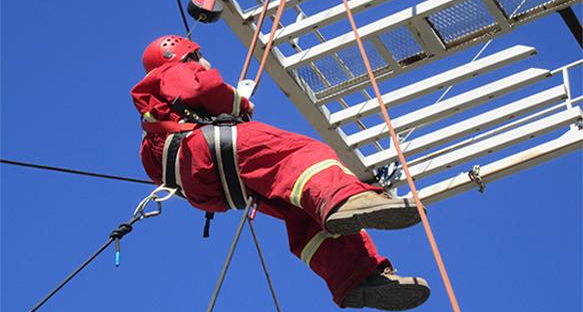 Instructors have certifications including NCSO, IRATA Rope Access Technician, Rigging for Rescue Technician, Enform H2S Alive Instructor, AAE Safety OSSA Fall Protection Instructor, Enform Rig, and Fall Rescue. Need Safety Training? Safety Services? Equipment Sales or Rentals? 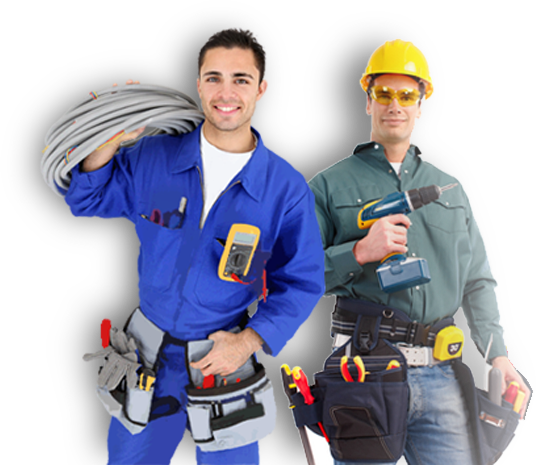 Call MI Safety at 780-987-3465 today!